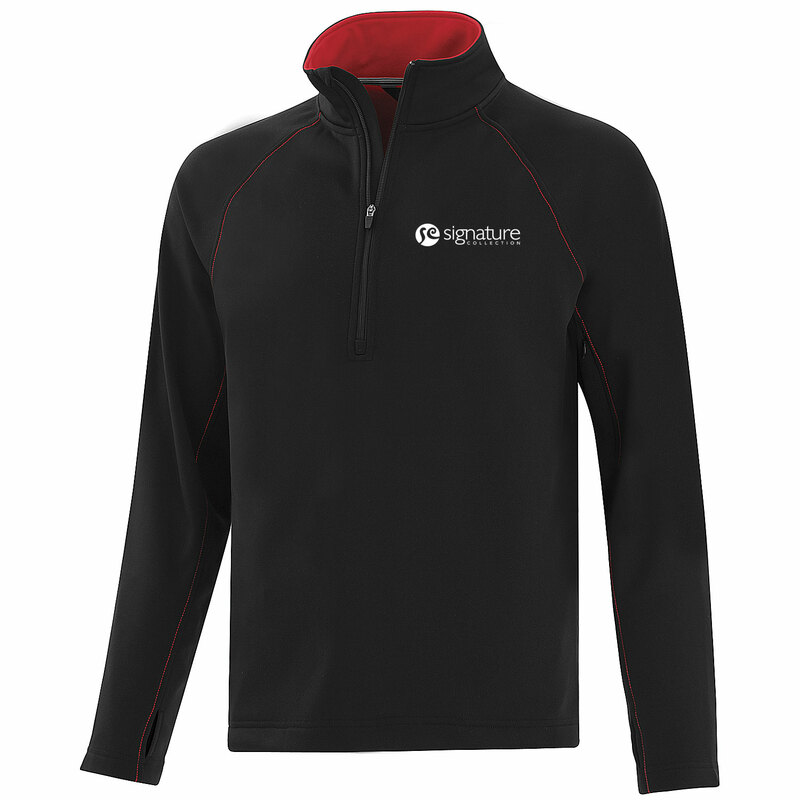 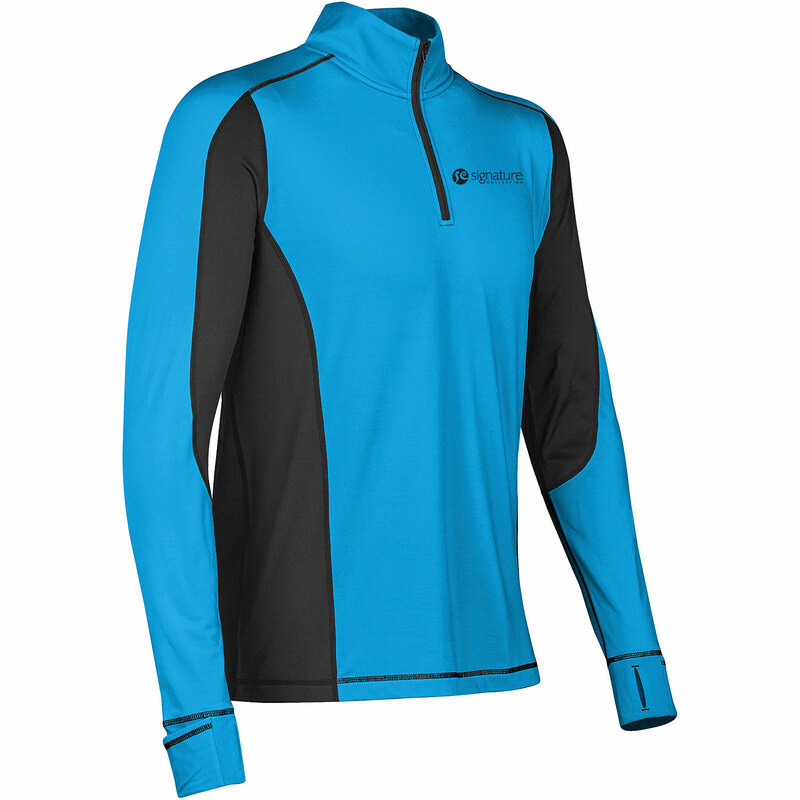 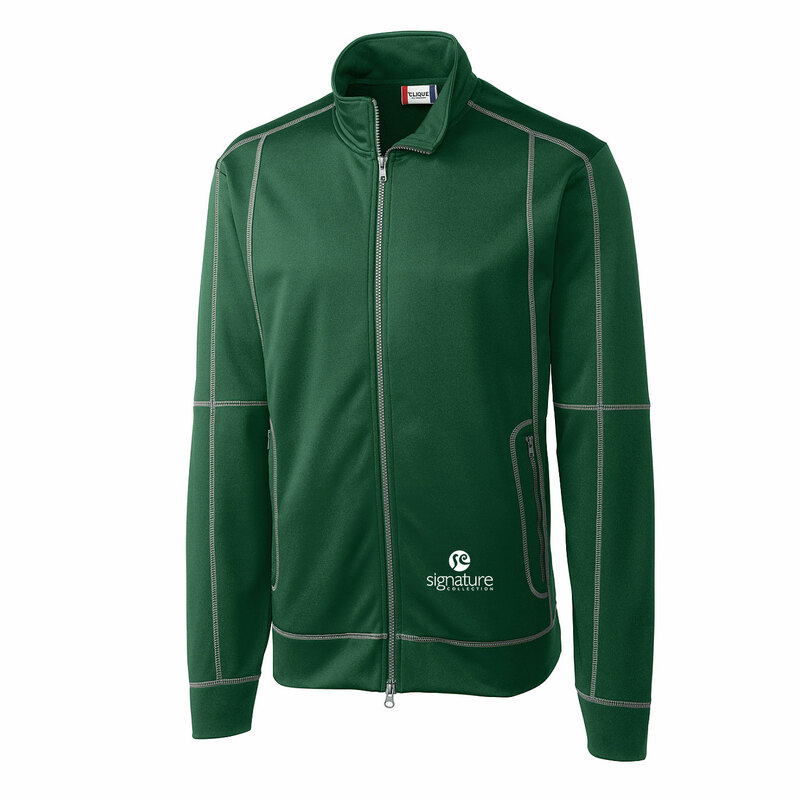 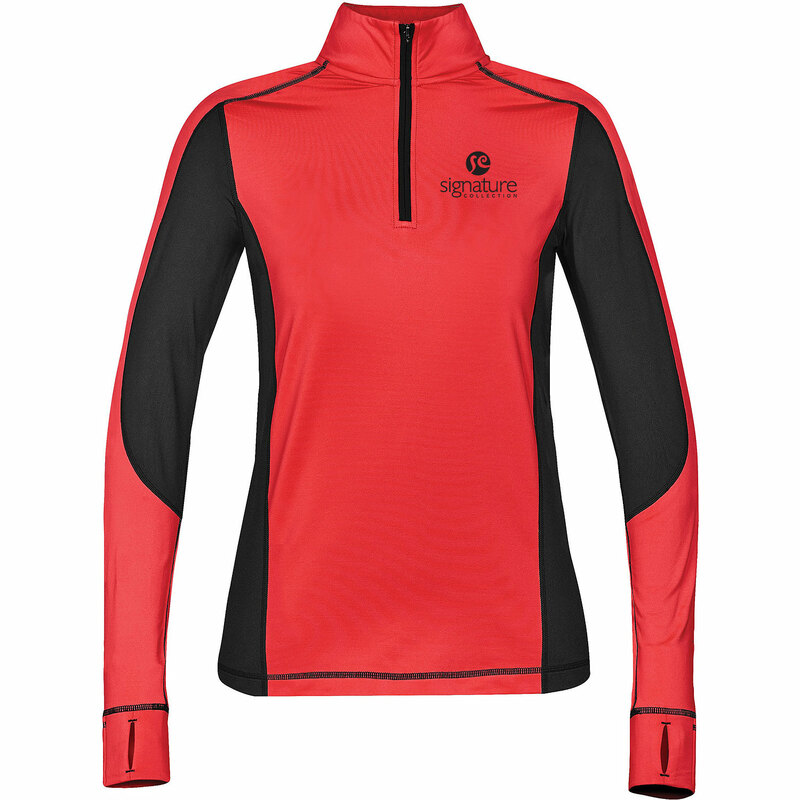 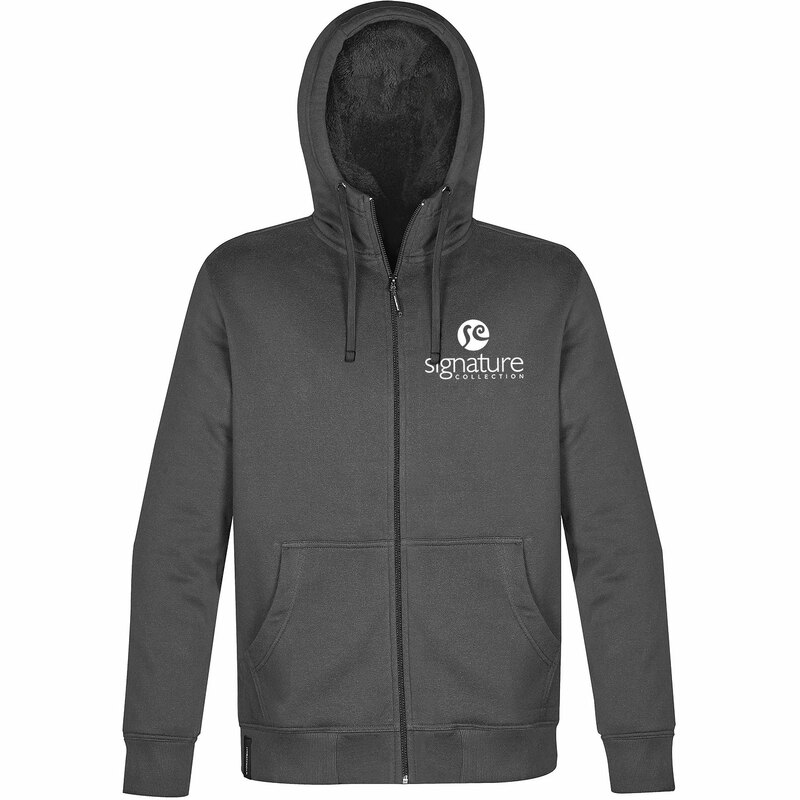 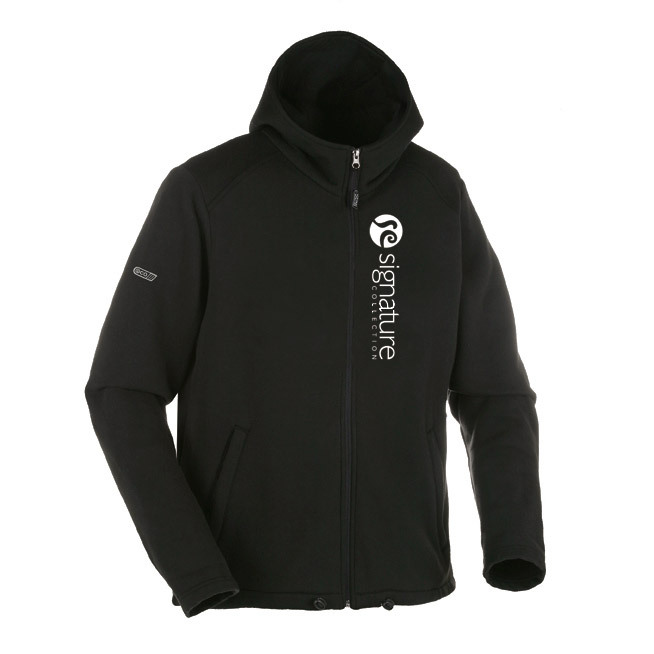 Product code: 20803 Category: Sweatshirts & Fleece. 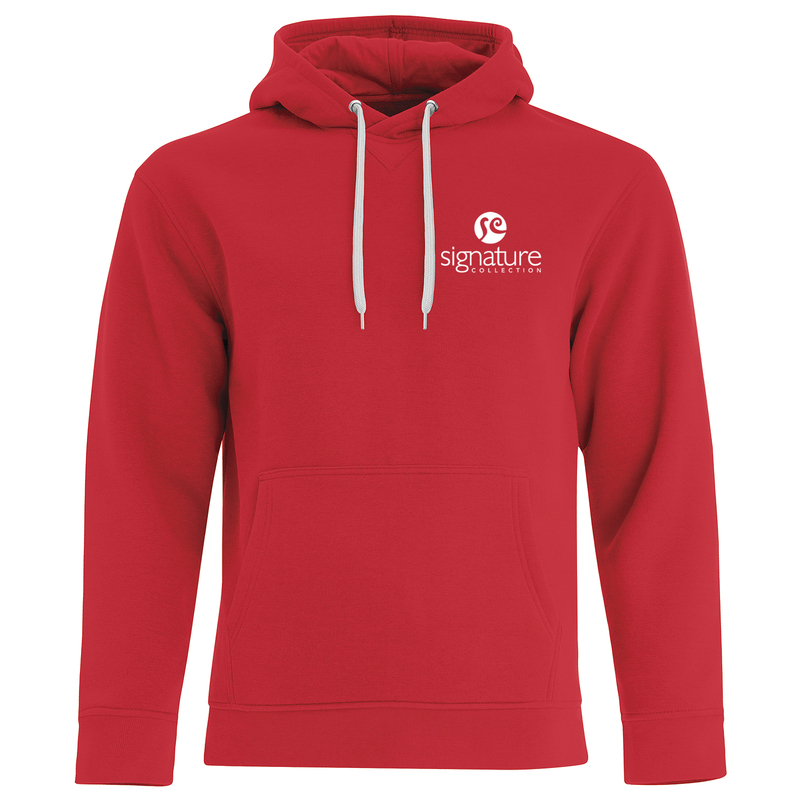 Made in Canada, this King Athletics hoody makes a great giveaway! 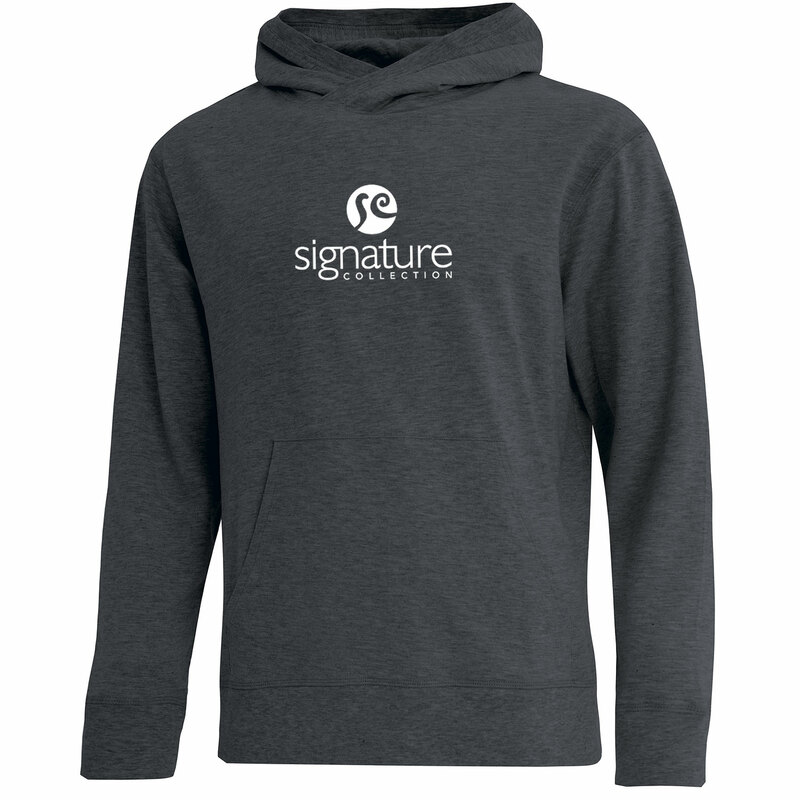 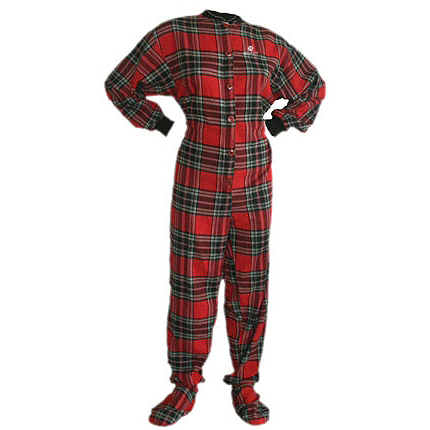 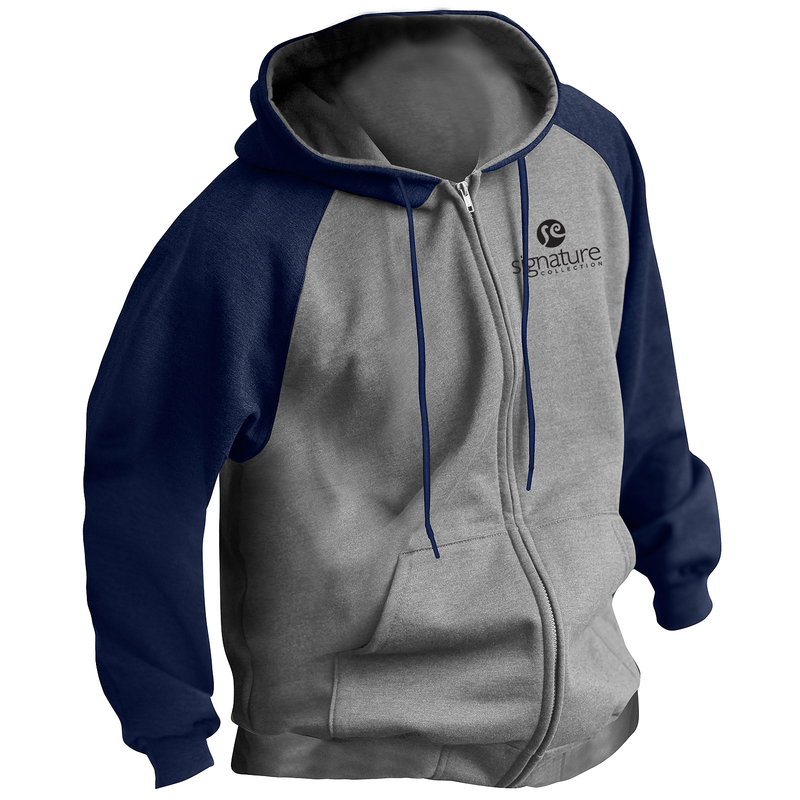 Made from 55% ring-spun cotton/45% polyester fleece, this 15 oz. 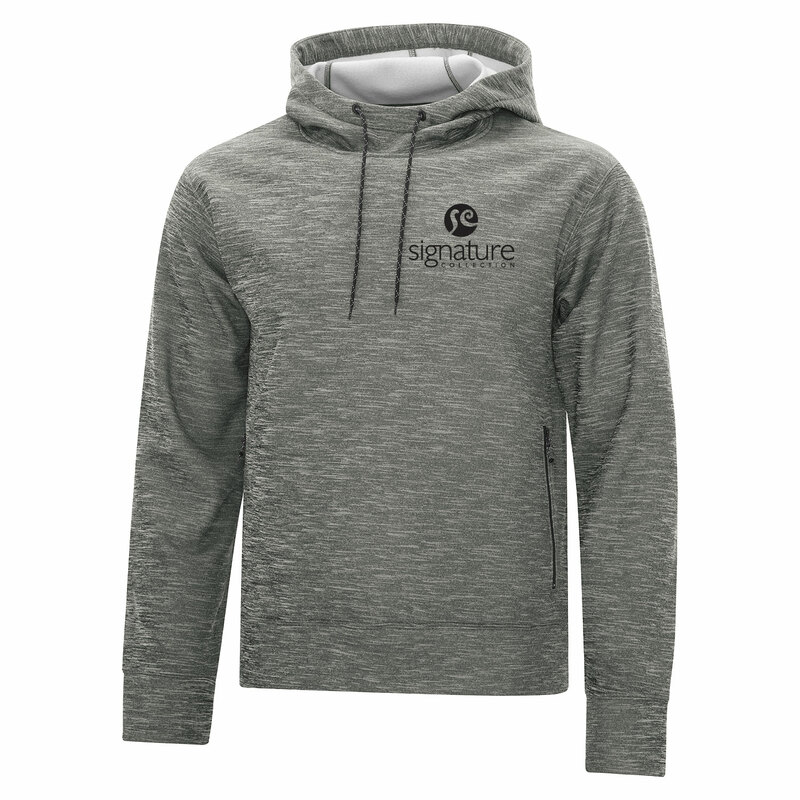 style has a modern fit and features raglan sleeves, 2-ply hood with contrast colour inside, rounded drawcord in charcoal, 1x1 rib at cuffs and waistband and front pouch pockets.